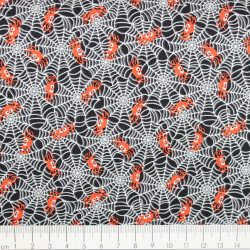 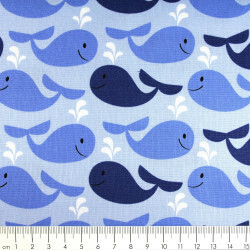 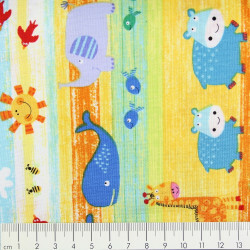 The offer in this fabrics category here includes the fabrics animal motifs. 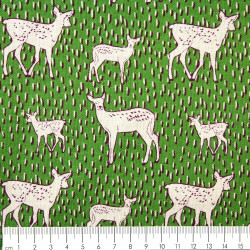 Cotton fabrics with animal motifs from the rich fabrics range of flickli.de we offer here in the special selection of animal motif fabrics. 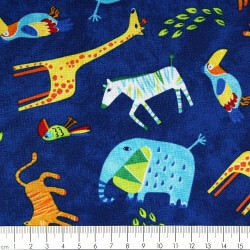 Known fabric designers like to offer in their fabric collections with rich and rich fabrics with animal motifs and we love animals and fabrics. 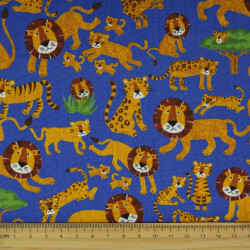 Decorative fabric with animal motifs to sew for your DIY sewing projects, such as bags, curtains or pillowcases, you will find here on the one hand in a large selection and of course in really high quality. 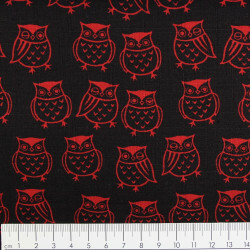 The success of your sewing project begins with a high quality fabric selection. 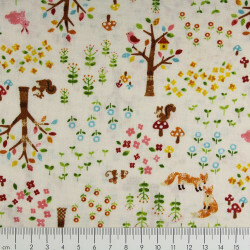 Of course, the nicest stitched pillow should remain beautiful for a long time and not forgiven after the first wash and the sewn project should still inspire you even after a long time. 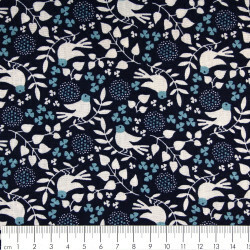 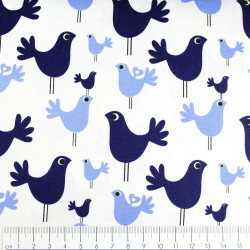 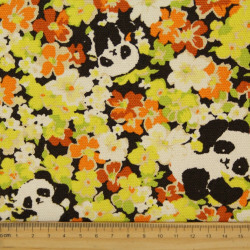 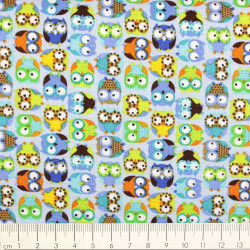 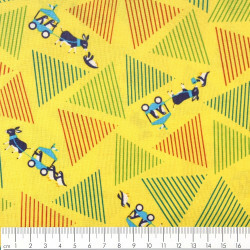 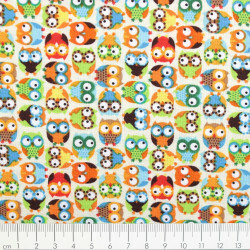 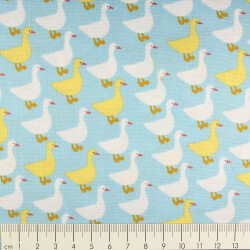 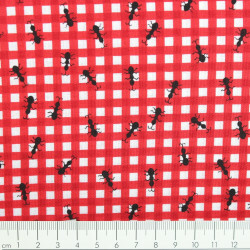 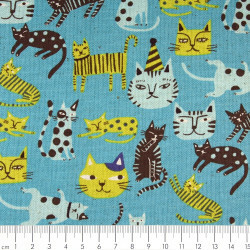 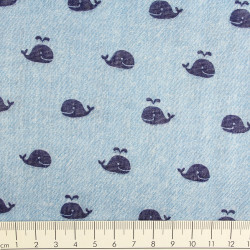 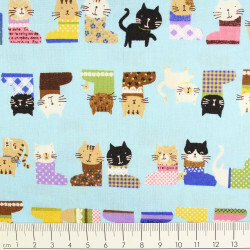 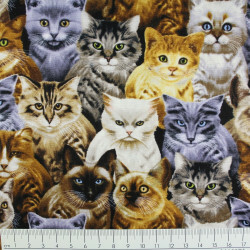 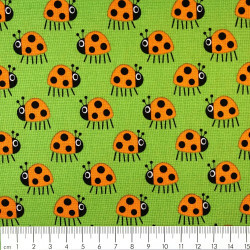 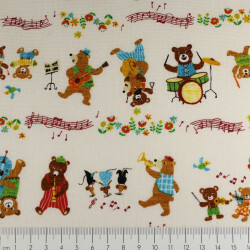 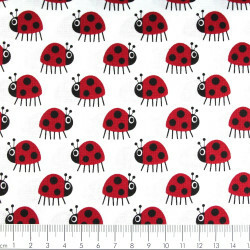 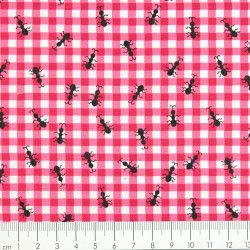 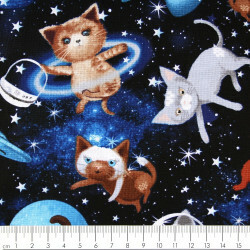 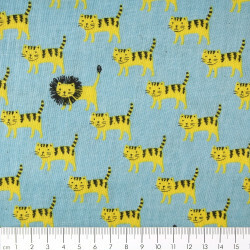 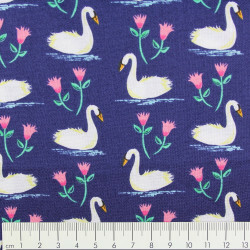 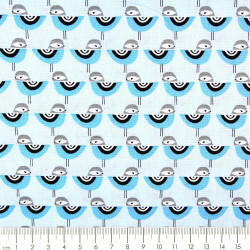 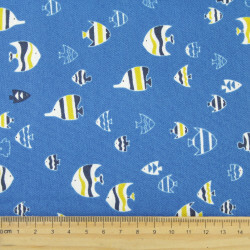 Cotton fabrics with animals give pleasure to your work. 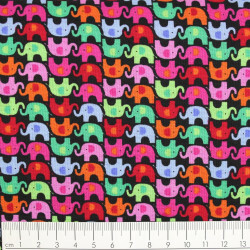 Colorful bright colors, carefully woven fabrics with the latest technology for long time color-fast printed fabrics with animals you can buy from various American, Japanese and Scandinavian designers. 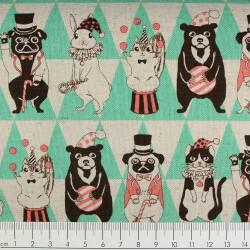 The animal motif fabrics and decorative fabrics with animals are already delivered from 20 € purchase free shipping. 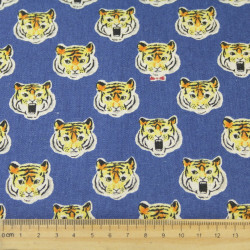 Safely and quickly your fabric order reaches you with the beautiful animal decorative fabrics with your local package carrier. 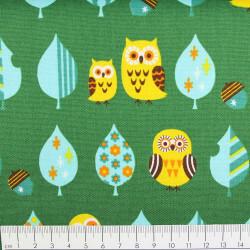 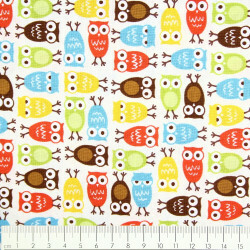 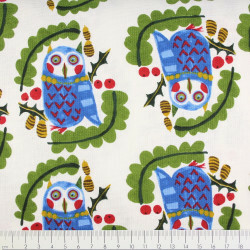 The fabric range with the animal motifs includes sweet owls and bird fabrics. 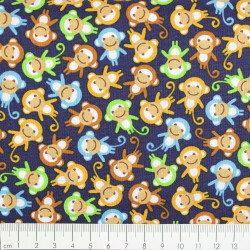 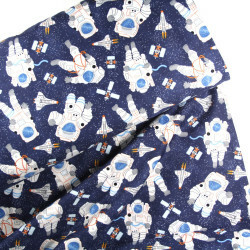 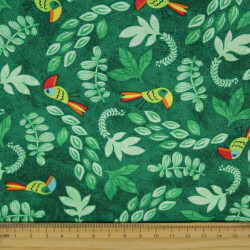 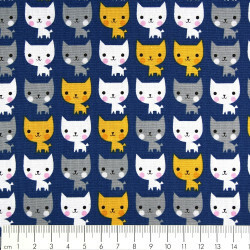 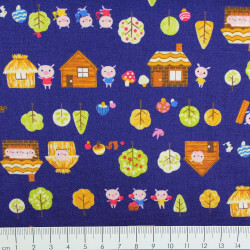 There are fabrics with foxes and monkeys as well as decorative fabrics with elephants or pigs. 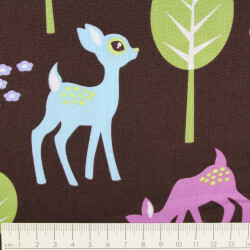 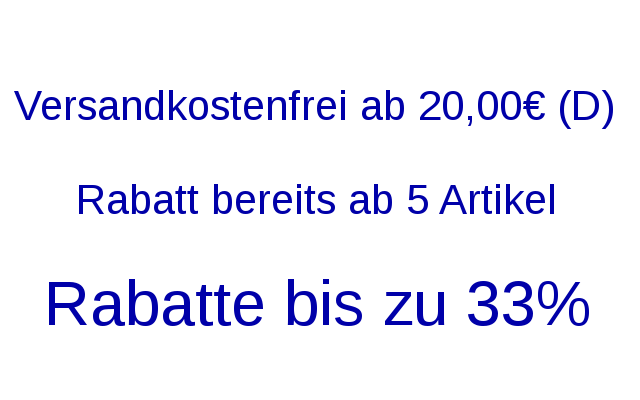 The fabric of the animals is simply huge and so the range of animal motif fabrics at flickli.de is growing steadily. 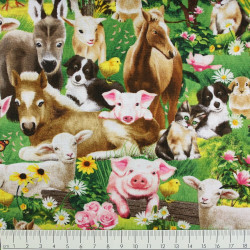 We look forward to enthusiastic seamstresses who love the animal motif fabrics and who want to successfully start their DIY sewing project. 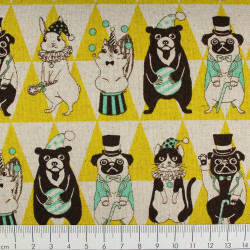 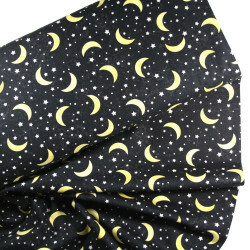 Animal motif Fabrics Decoration fabrics AnimalsThere are 55 products.